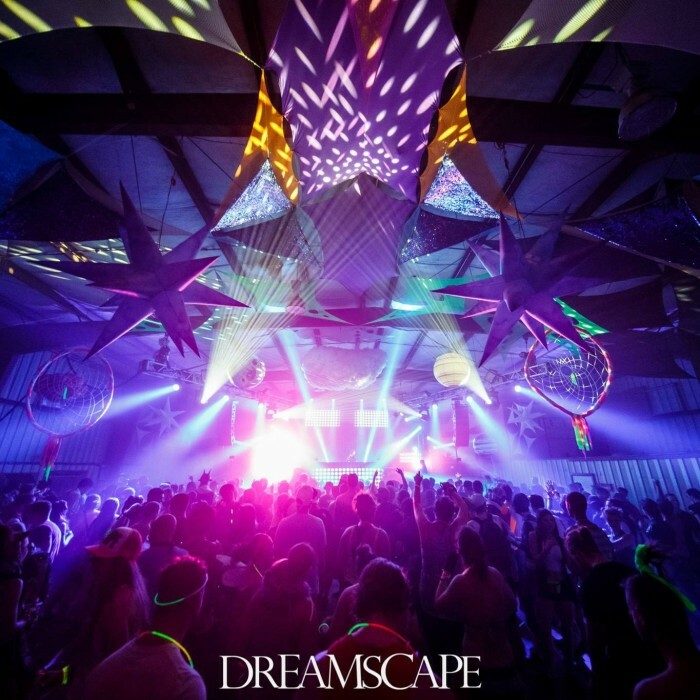 Dreamscape returns to Camp Ramblewood in Maryland this Spring with three days of music across three stages, interactive art installations, roaming performers, daily pool parties and more! Dreamscape Family can once again sleep under the stars or rent a cabin. Whichever method, you’ll be surrounded by an enthusiastic community of campers. 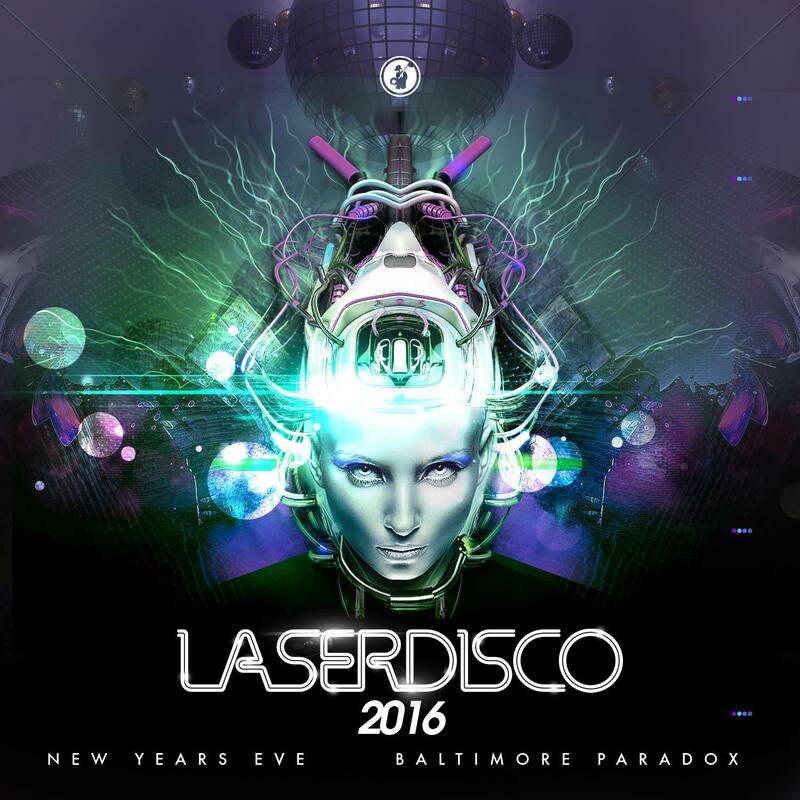 The grounds will have decorated walkways, glowing trees, nightly bonfires & more.